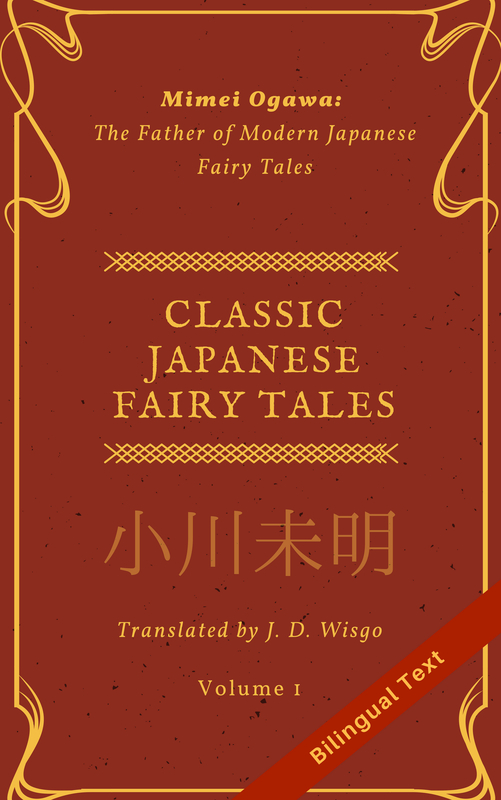 Studying Japanese using Japanese books written for children is always something I suggest to leaners who are in the beginner or intermediate levels. As long as you pick a book that isn’t too difficult (you can start with baby books to be safe) you will some good reading practice, and also the satisfaction of actually reading a real Japanese book. Also, many children’s books have aspects of Japanese culture and customs embedded in them in some form of another. Lately I came across a Japanese children’s book which explicitly tackles Japanese culture and customs. It is a book on learning traditional Japanese manners titled「にほんのマナー えほん” (Japanese Manners Illustrated Book), illustrated by Miyuki Sakura (さくらみゆき). I guess the content itself isn’t anything special (since most people of a certain age should know it already) so there is no mention of the author. The book was published in 2014 by Shogakukan (小学館）and you can see more details here. Instead of giving my own summary of content, I’ll make a quick translation exercise out of this and just translate the first part of the content at the above link. This illustrated book teaches basic Japanese manners. Things that every Japanese person should know. Matters of etiquette that children should learn while they are young. * Customs related to Japanese-style rooms (washitsu). For example, the edge of the tatami area should not be stepped on. While this is a children’s book, a majority of the manners described apply to both children and adults. So whether you are studying Japanese in or outside of Japan, I think there is much valuable information here. Many of these were unfamiliar to me and it was quite interesting to learn more about this side of Japan. There is even some information about the reasons behind these traditions, like why it is said one should not walk on the very middle of roads in Shinto shrines (anyone want to guess?). The pictures, while simple, are cute and really help explain the various topics. Pretty much all the kanji characters have furigana reading hints in hiragana (except for the sections that are meant to be read by adults), so this book is great even for learners who know little or know kanji. This book takes an approach of not only providing furigana, but also not using Kanji that are above a certain level, so 場所 (place) is written as 場しょ, with a “ば” over the first character. This isn’t ideal for those studying kanji, but if you know only a handful of characters you may be able to try and get by without using the reading hints, which is cool. The book is relatively short, at around 50 pages, but it is quite information dense so the length wasn’t a problem for me. There is even a few sections talking about Japanese phrases and their appropriate use, and a 2-page section in the page about 「ことばの マナー」 describing both the less and more polite forms of common expressions, like ありがとう vs ありがとうございます。I was a little surprised to find the less-polite form of どういたしまして (you’re welcome) was うん. This section was a little surreal since it almost felt like a basic Japanese textbook, except it is actually targeting native children. I found this in the Kinokuniya bookstore (inside Uwajimaya grocery store) in Beaverton, Oregon not too far from Portland.